Holds a 2kg chicken upright. 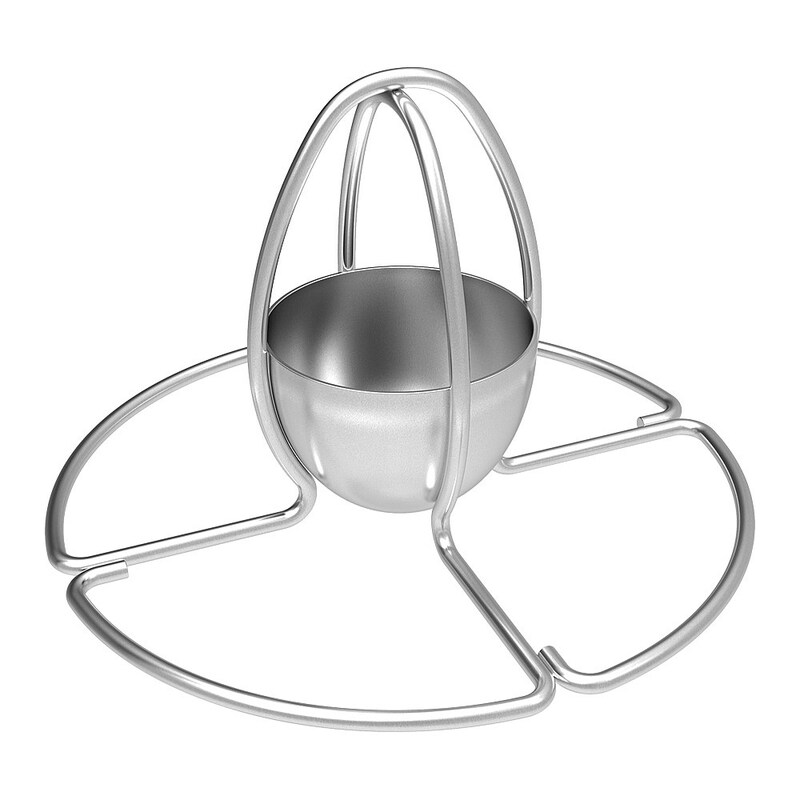 Contoured shape makes it easy to remove chicken after roasting. Roast moist flavoursome chicken on the barbecue. Fill the removable centre cup with your favourite beverage to infuse the flavour of your chosen drink into the chicken. Heavy duty base for stability.